Autoimmune diseases is a disorder in which the immune system attacks the body and destroys or alters cells. There are more than eighty serious chronic illnesses in this category including rheumatoid arthritis, type1 diabetes, lupus, thyroid disease, inflammatory bowel disorder, Addison’s disease, pernicious anemia and celiac disease to mention a few. According to the Autoimmune Diseases Association twenty percent of the population suffers from autoimmune disorders. Each disease appears on an individual basis but the disorders make up the fourth largest cause of disability. Acupuncture and Oriental medicine have been recognised as successful therapies in the treatment of Autoimmune Disorders, particularly for use in providing pain relief, regulating the immune system, managing symptoms and improving overall quality of life. 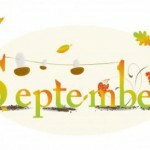 Immune system disorders are caused by abnormally low activity or over activity of the immune system. In cases of immune system over activity, the body attacks and damages its own tissues (autoimmune diseases). Immune deficiency diseases decrease the body’s ability to fight invaders, causing vulnerability to infections. Under normal conditions, an immune response cannot be triggered. In certain cases, however, immune cells make a mistake and attack the very cells that they are meant to protect. This can lead to a variety of autoimmune diseases which encompass a broad category of over 100 diseases in which the person’s immune system attacks his or her own tissue. The exact causes are not completely understood, but bacteria, viruses, toxins, and some drugs or combination of these may play a role in triggering an autoimmune process in someone who already has a genetic and inherited predisposition to develop such a disorder. It is theorized that the inflammation initiated by these agents, toxic or infectious, provoke in the body an autoimmune reaction in the involved tissues. As the disease develops symptoms start to appear, such as joint and muscle pain, general muscle weakness, possible rashes or low-grade fever, trouble concentrating, or weight loss and tiredness. The following symptoms may also occur: numbness and tingling in hands and feet, dry eyes, hair loss, shortness of breath, heart palpitations or repeated miscarriages can also be caused by an autoimmune response. 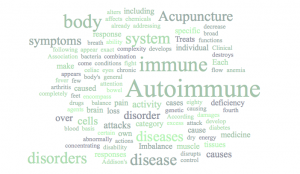 Autoimmune disorders occur when there is imbalance within the body. Imbalance can come from an excess or deficiency of yin and yang that disrupts the flow of Qi, or vital energy, through the body. 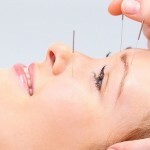 Acupuncture is used to help the body restore balance, treating the root of the disorder, while addressing the symptoms that are unique to each individual. 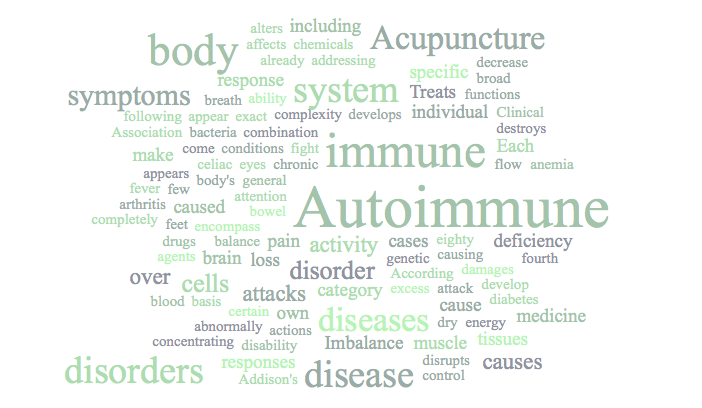 Acupuncture treats specific disease on specific individuals. Clinical research has shown that acupuncture causes physical responses in nerve cells, the pituitary gland, and parts of the brain. These responses can cause the body to release proteins, hormones, and brain chemicals that control a number of body functions. It is proposed that by these actions, acupuncture affects blood pressure, body temperature and the immune system. 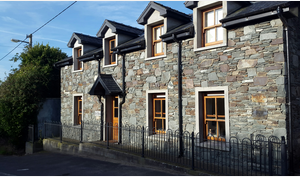 This entry was posted in Acupuncture in Kerry, Acupuncture Works and tagged Acupuncture Autoimmune Disease, Acupuncture helps treat Autoimmune Disease by Pinguis Website Design. Bookmark the permalink.